And he’s maybe willing to let some of those people in on the action, for reasons. 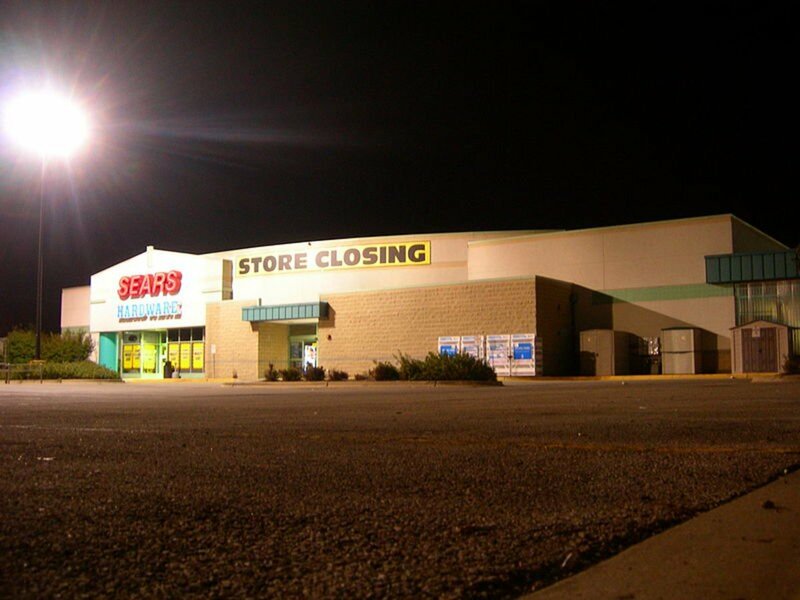 In one sense, Eddie Lampert’s tenure as chairman and CEO of Sears Holdings has not been a good one, insofar as the formerly giant retailer becomes less and less giant with each passing day. On the other hand, that was perhaps all part of the plan, a long game that Lampert’s been playing for more than a decade in which he lets the bad parts of Sears (stores, Canada) whither and die so that he has no choice, as chairman and CEO of said company, to sell the good parts of Sears (Craftsman, Kenmore) to himself. 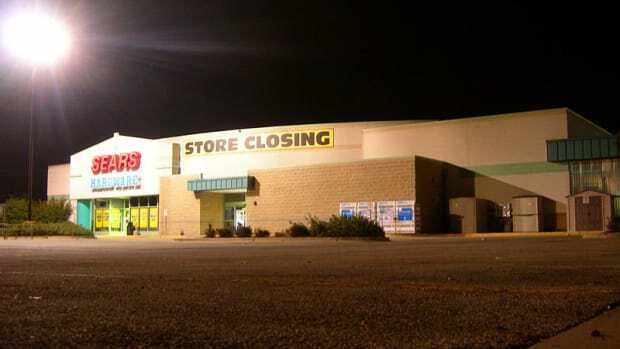 This is perhaps unfortunate for Sears retirees, but it seems like a pretty good idea to people other than Eddie Lampert. 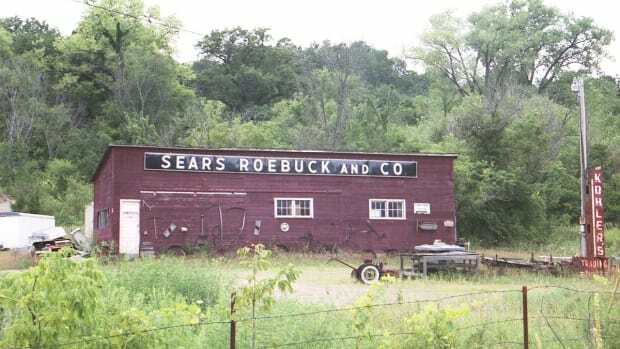 Sears Holdings CEO Eddie Lampert&apos;s hedge fund, ESL, said Tuesday it&apos;s received "numerous inbound inquiries from potential partners" since it made an offer last month to buy Kenmore and other Sears assets…. On Tuesday, explaining why ESL is seeking to work with third parties, Lampert said: "[I]n the month since our original letter, there has been a significant increase in the market price of Sears&apos; unsecured debt that could make the contemplated exchange of debt for equity and debt repurchases less attractive and more difficult to effect and that, even if such exchanges and repurchases are effected, would reduce the impact of the contemplated recapitalization." "Speed and certainty here are critical," he added. The old friends are hoping at least for one last drink in 2019. That’s what a CEO is supposed to do, right? He’s got some new extraordinary measures to keep Sears alive just a little bit longer. Or Not. But he’s definitely done with Bruce Berkowitz. He still thinks there’s something there. Just maybe not $300 million worth. Sears Is Dead. Eddie Lampert Is Still Very Much OK. He didn’t want to file for bankruptcy and he’s not gonna be CEO anymore, but he’s still probably gonna get everything he wants. When he’s done with it, the retailer will be just a concentrated black hole of pain and misery.